I just thought these socks with faces were really cute. I was tempted to even buy some. But the faces were on the feet. So you couldn't see them around the ankle when you wear them. 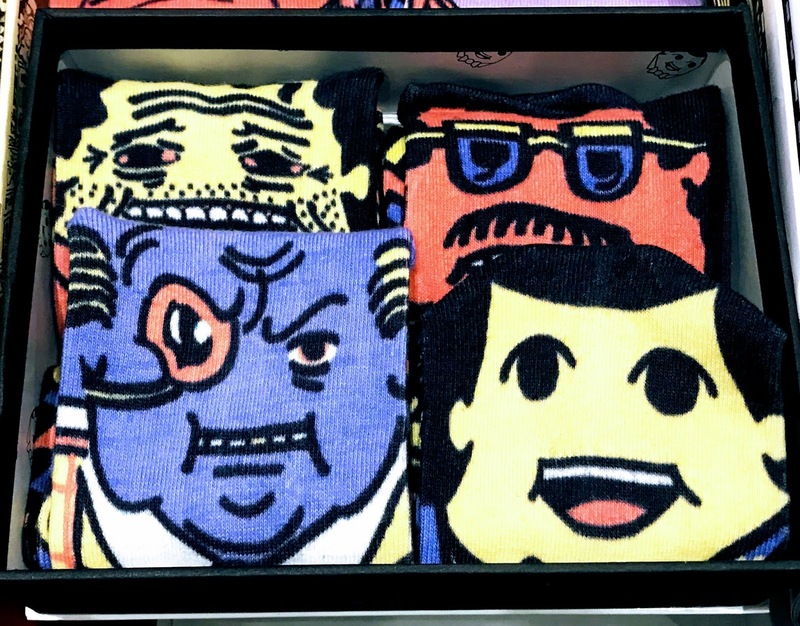 If you wear the socks without shoes then you can see the cartoon faces. I'm in for fun socks.